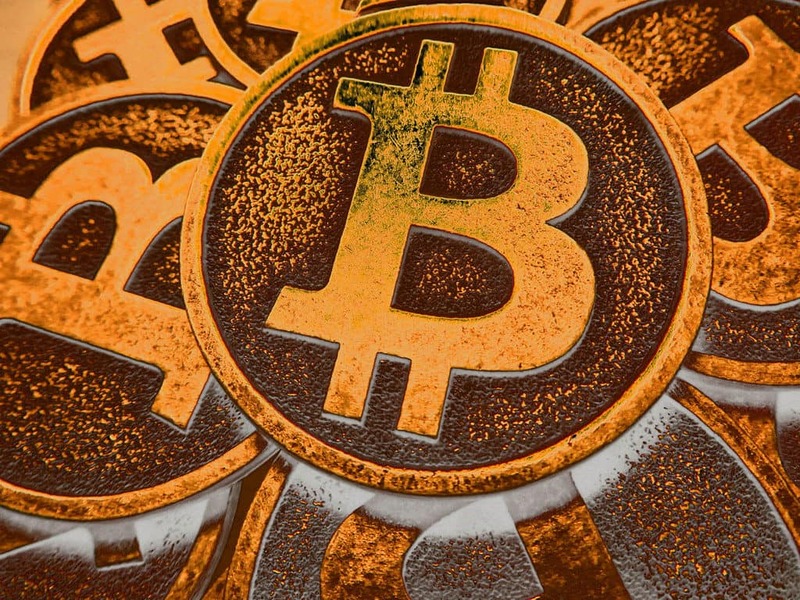 Many people incorrectly refer to bitcoin as an „anonymous“ currency, when in fact every transaction since it first launched has been recorded in a public ledger, known as the blockchain. In truth, bitcoin is only pseudo anonymous, or „pseudonymous“ as some call it. 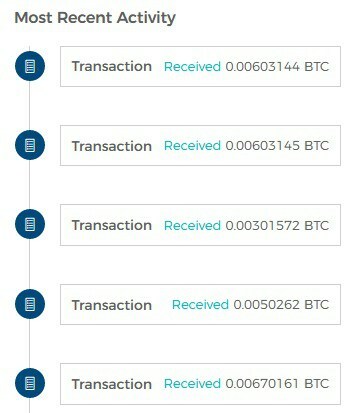 All bitcoin transactions can be traced back to the digital wallets that send and receive them. While a wallet’s owner doesn’t necessarily need to associate their name or other identifying information with a wallet, many do. 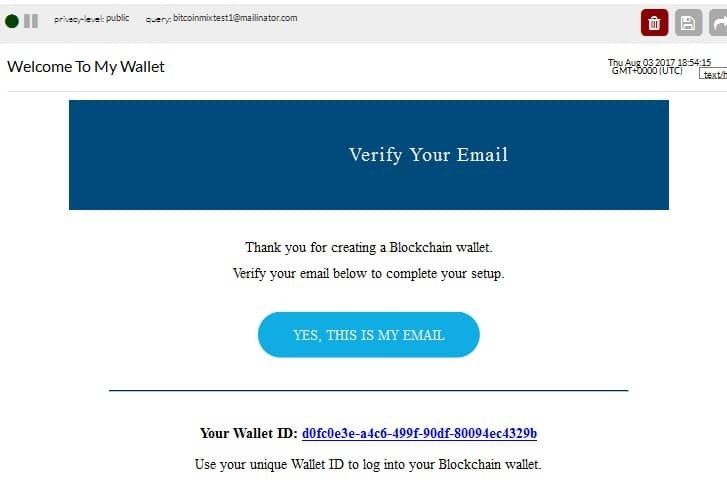 And for those who don’t, you can be sure law enforcement, government agencies, and large corporations have a vested interest in drawing connections between bitcoin wallets and their real-life owners. 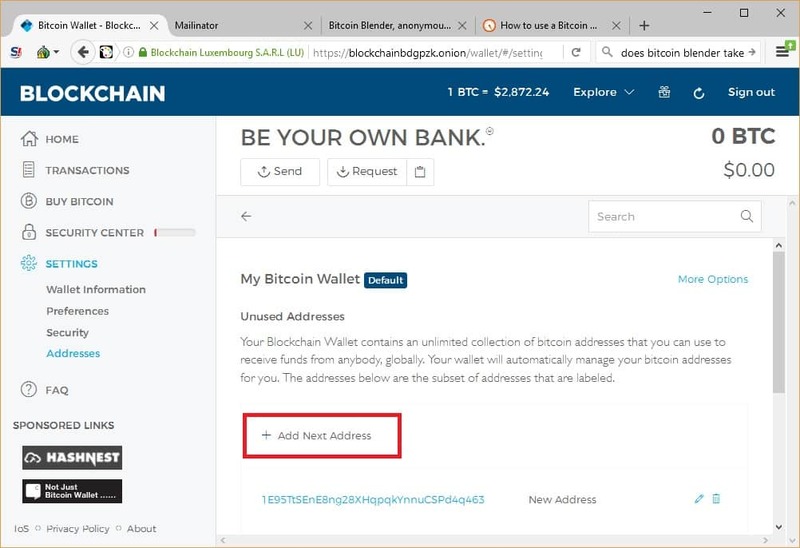 Also known as bitcoin tumbling and bitcoin laundering, bitcoin mixing uses a third-party service to break the connection between the source and destination of bitcoins. In this tutorial, we’ll show you the basics of how it’s done step by step. 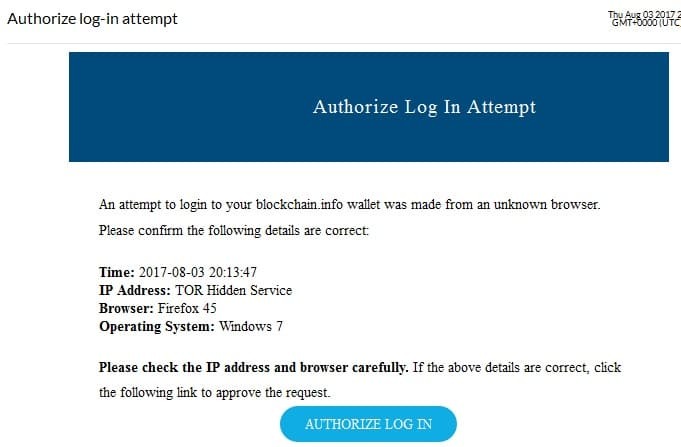 Afterward, we’ll mention a few other things you can do to „harden“ the process, thereby improving security and anonymity for the most cautious among us, although the basic tutorial will do just fine for most. 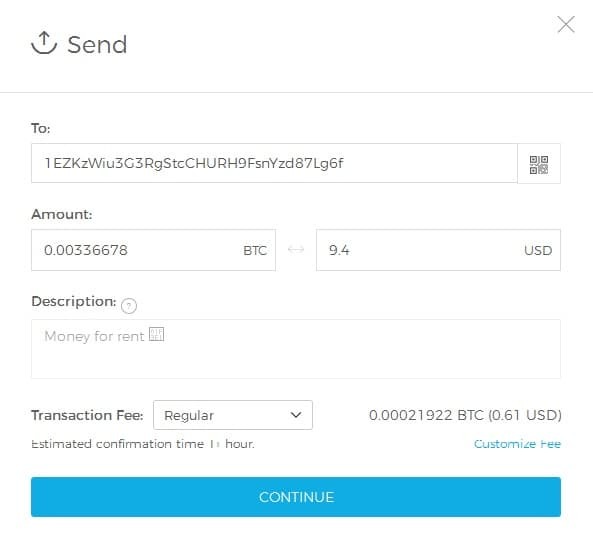 A bitcoin wallet with the amount of bitcoin you want to mix. 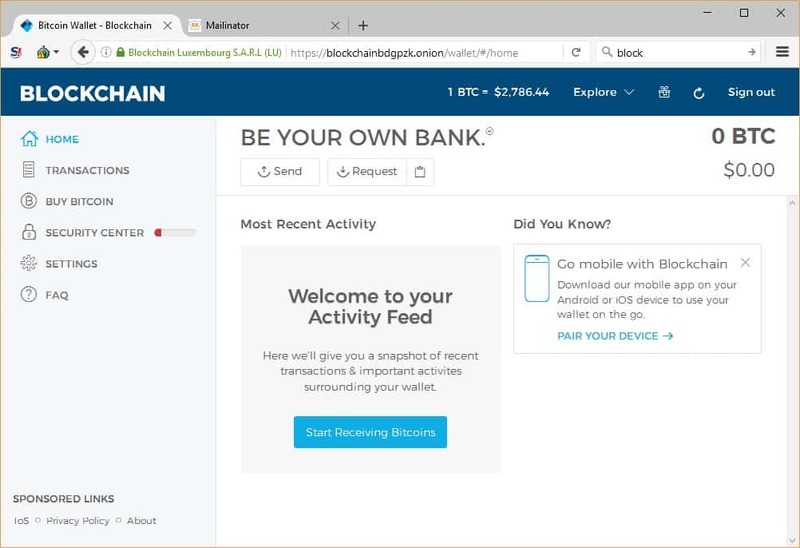 This can be a normal wallet created on the clear net, which we’ll refer to as your „market“ wallet. 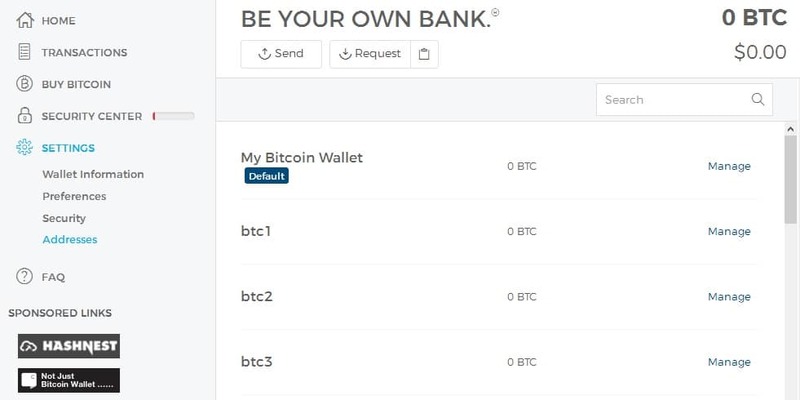 I’ll be using my Coinbase account. So instead, I’ll be using Mailinator. Mailinator isn’t private–not by a long shot. In fact, all of the email send to it is automatically licensed under the public domain. But it doesn’t require registration of any sort to use, so we can access it anonymously. 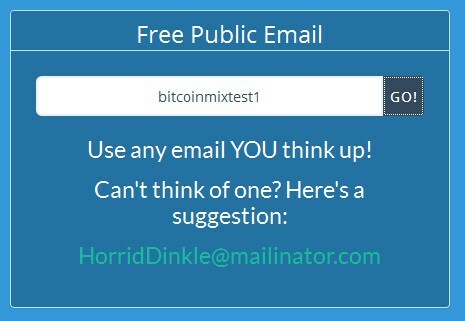 And while the emails stored on Mailinator are deleted after a few hours, the email addresses are not. You can invent any email handle you wish. So long as it ends with the „@mailintaor.com“ domain, it will already exist. 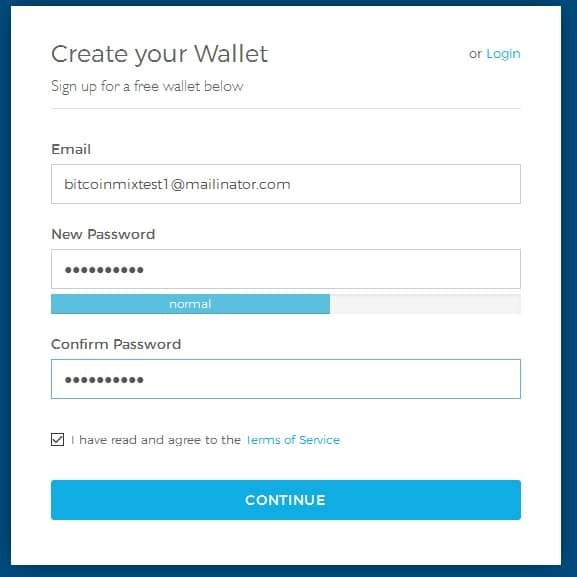 The third wallet will be the final destination for our freshly tumbled bitcoins, which we’ll be able to spend freely without anyone tracing the transactions back to to you. We’ll refer to this as the „mixer“ wallet. 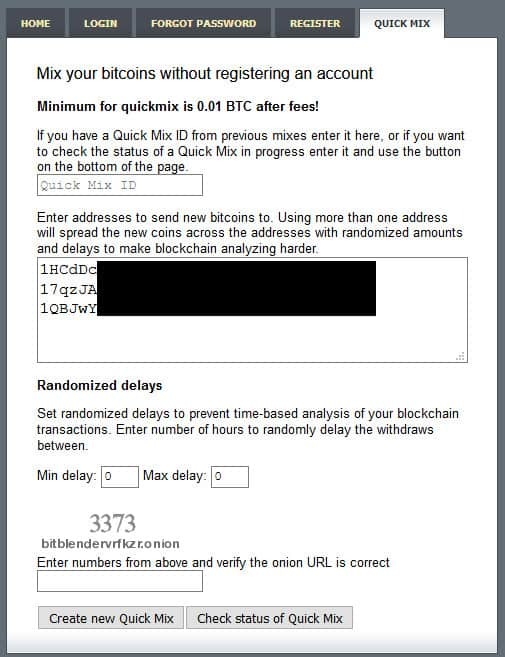 Open a new tab in Tor Browser and go to the BitBlender onion site. You can register an account if you wish, but we’ll use the site’s Quick Mix feature for demonstration. Take note of the box where you can enter your „Quick Mix ID“. We don’t have one yet, but you can use that later to check on the status of your mix. On the next page, jot down your Quick Mix ID into a secure location, such as an encrypted note. 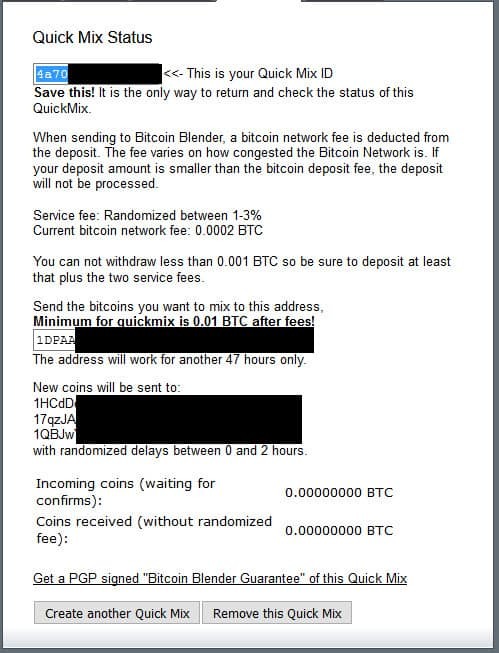 At the bottom, click the link that says Get a PGP signed „Bitcoin Blender Guarantee“ of this Quick Mix. Copy and paste the text into your note as well. This will come in handy if something goes wrong and you need support from the folks who run the blender. Click the back button to return to the Quick Mix status page.